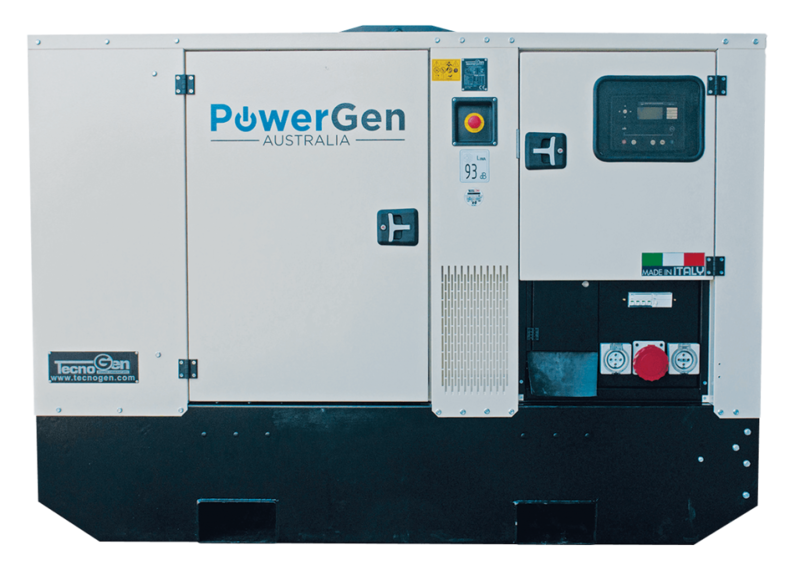 PowerGen AustPowerrPowerGen Australia offers a wide range of branded and durable generators for sale in Perth. 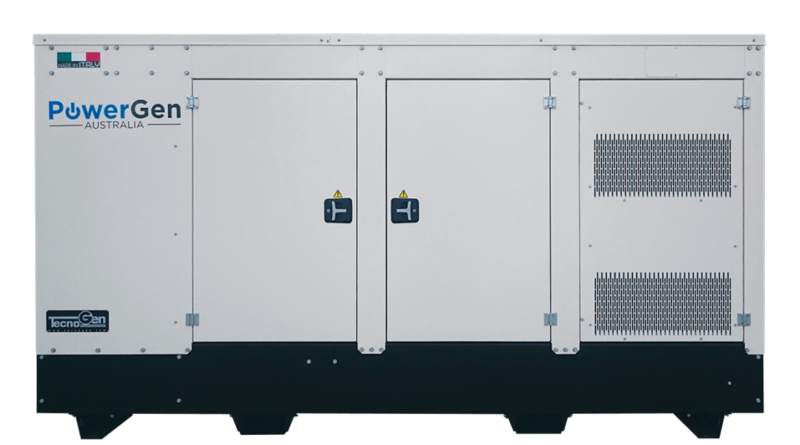 We supply a variety of power generating products including gas generators, diesel generators, rental spec generators, load banks and automatic transfer switches. Our aim is to provide high quality generating sets and services to our customers in a timely and cost effective manner. That’s why we retail only those diesel generators which are manufactured by the leading companies like TecnoGen, Kohler, Perkins, CAT, John Deere, Volvo, Leroy Somer & MeccAlte. All the generating sets are compact, reliable, energy efficient and incredible value for money. We understand your application needs, so we design and supply heavy duty diesel generators as per your applications.You can explore our widest range of single and three phase TecnoGen diesel generators ranging from 2KVA to 3000kVA having a robust steel frame, vibration dampers, air filter, exhaust silencer, sound proofed canopy and much more. Our team is comprised of certified engineers, technicians and support crew members. They are equipped with state-of-the art technology labs and provide you full guidance, professional installation and maintenance services. They support you in every step from product evaluation and purchase to delivery and installation. We also offer testing, commissioning and contract maintenance at competitive prices. Proudly, we fulfill the application needs of our large customer base by providing them branded and compact diesel generators in Perth and its surrounding areas. We are committed to providing you with reliable power solutions and services that will surely suit your budget and power requirements. Moreover, we also offer comprehensive and professional services for installation and maintenance of diesel generators across Perth. Our friendly team provides 24/7 emergency services for maintenance of generators for your convenience. We endeavor to make sure that all our productive activities are complete with quality management standard. 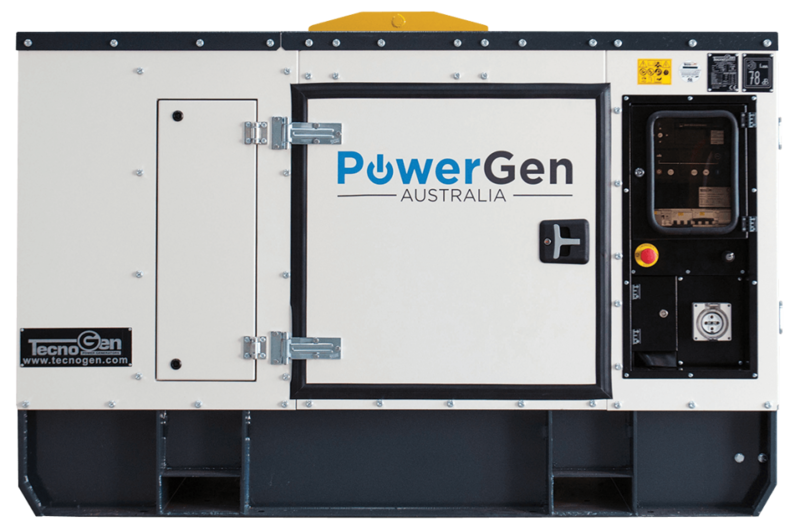 Due to our commitment to provide high standard products and services PowerGen Australia is the leading supplier of diesel generators in Perth. Feel free to call us @ 1300 885 789 to discuss your application needs with us.